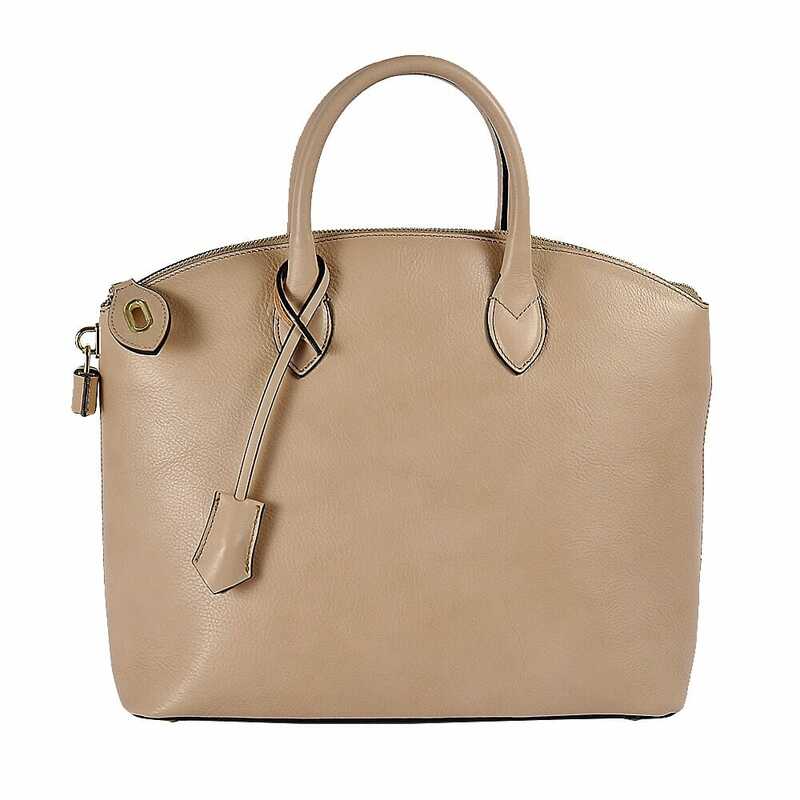 Adele is a simple and essential bag, as the best things in life. 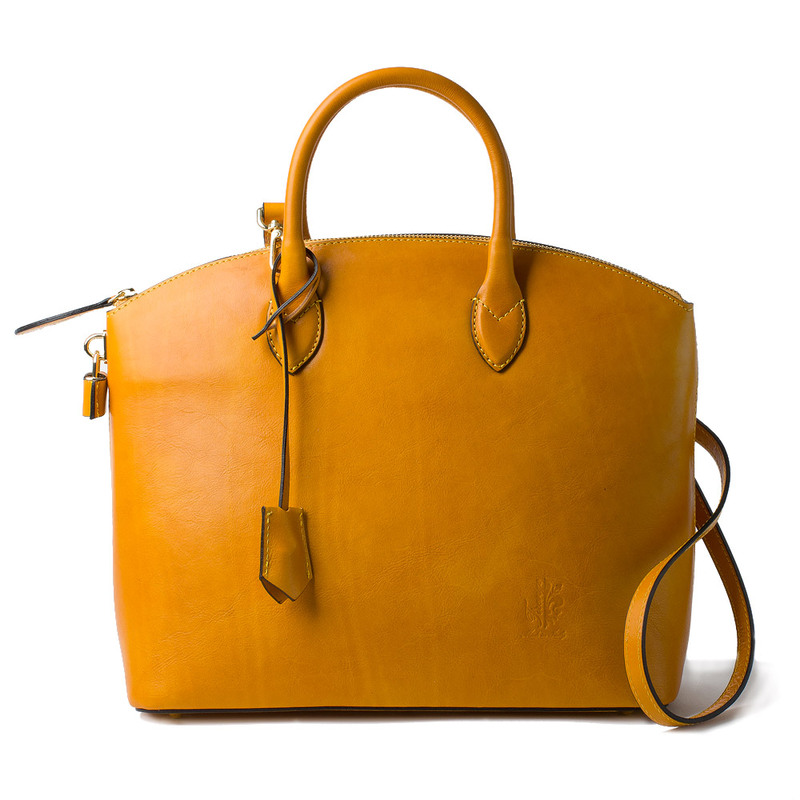 Its precise lines create an extremely versatile and compact profile, which summarizes the best of Italian design: genuine cowhide leather, handmade according to the traditional Tuscan artisanal manufacture. Combined with a casual dress it is suitable for all occasions, from work to daily errands, thanks to the removable and adjustable strap. A more sophisticated look is achieved when combined with a more elegant outfit.